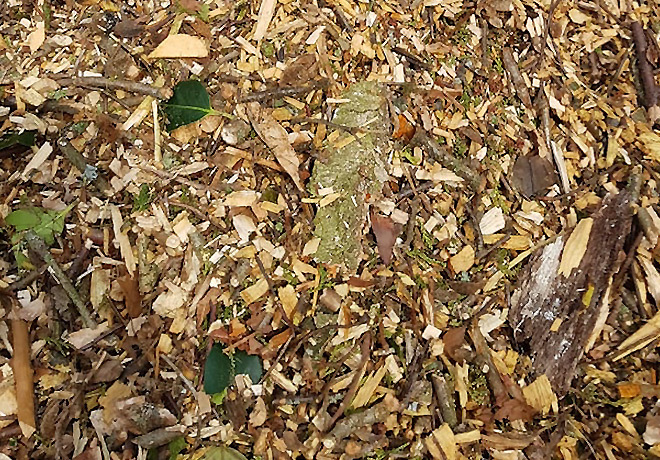 Looking for firewood for your wood burning stove or log burner? 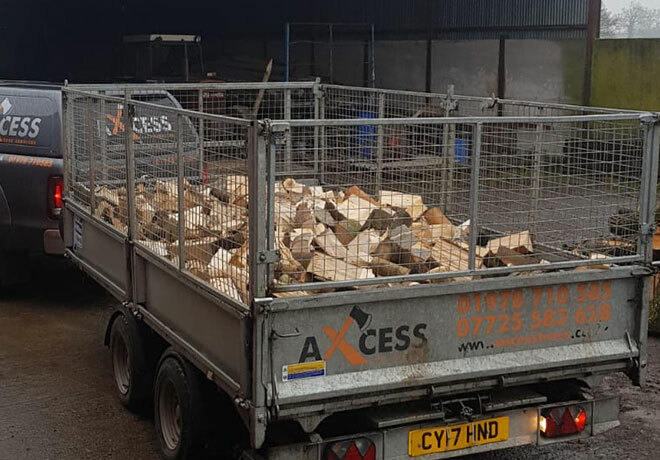 Axcess Tree Services sell firewood logs throughout Cheshire and North Wales. All our firewood for sale is 90% hardwood and 10% softwood. 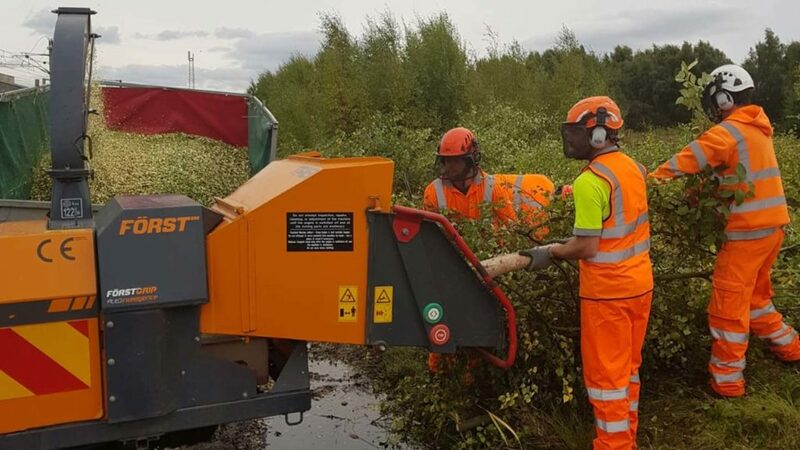 All firewood is recycled and comes directly from felled trees and is recycled from our tree domestic and commercial operations offering a low carbon footprint approach to renewable heat. This also helps us to keep our prices low, so you get best value at all times. We never buy in timber from standing Woodland. 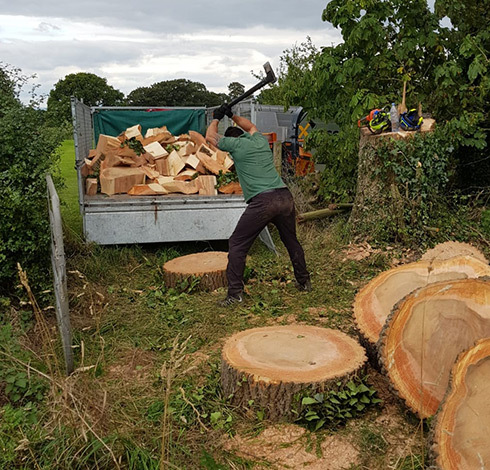 All our firewood is a minimum of 12months old and has been dry stored in our barn. 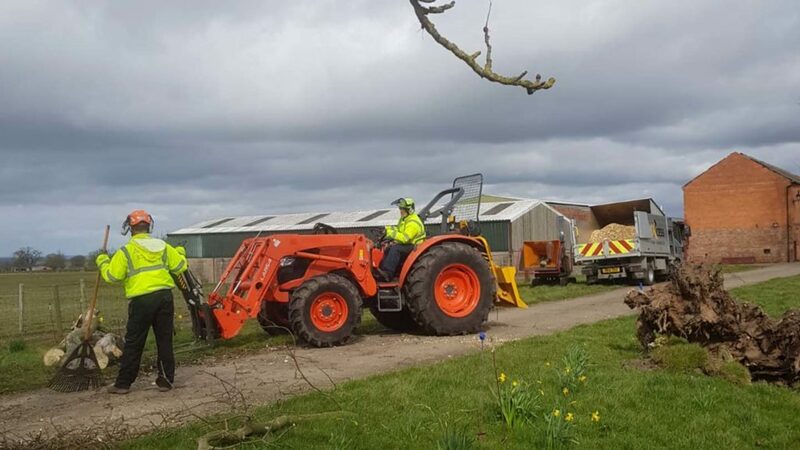 We use the latest equipment to ensure the logs are of regular size and we can cut to order if you request small or large logs. 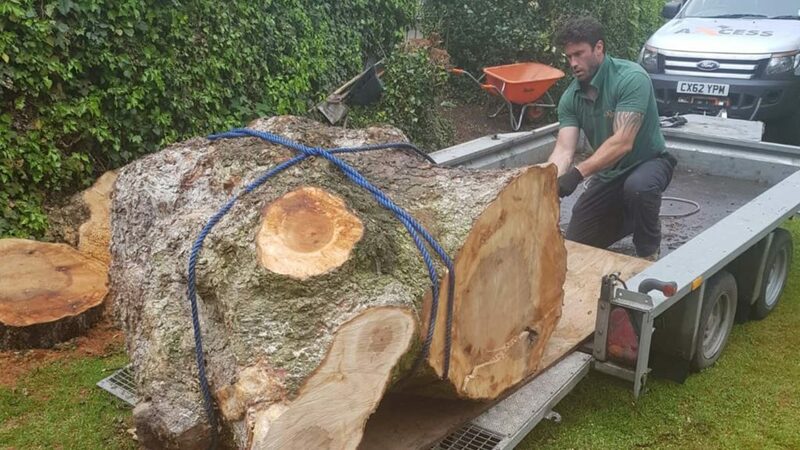 Our hardwood logs are split to size and are seasoned ready to use on a wood burner, open fire or your garden chiminea. 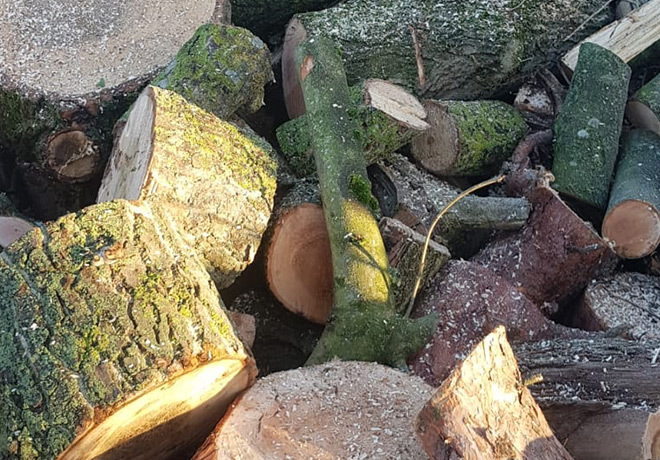 We guarantee to deliver dry quality seasoned logs and offer a range of different types and quantities to meet your requirements and budget. Delivery is normally free but there may be a small charge for deliveries outside the Wrexham Chester Whitchurch Oswestry area.